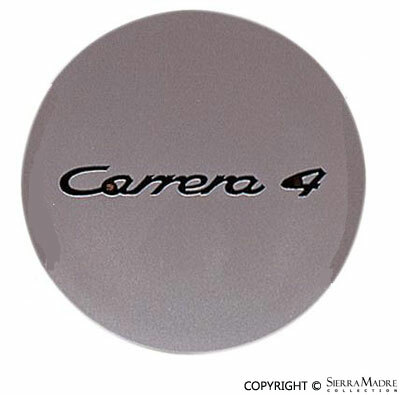 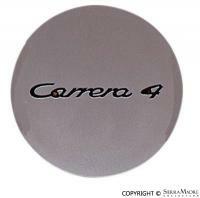 Plastic flat center cap with Carrera 4 crest for 911 and 993 models. 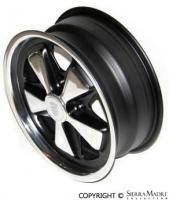 Will NOT fit Fuchs or Cookie Cutter wheels. 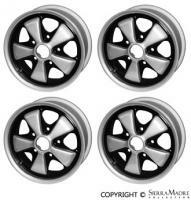 Each is sold individually. 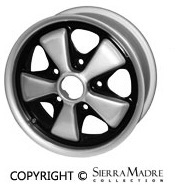 Specify flat or concave when ordering.